I am a political scientist specialized in comparative politics, political behaviour, and methodology. 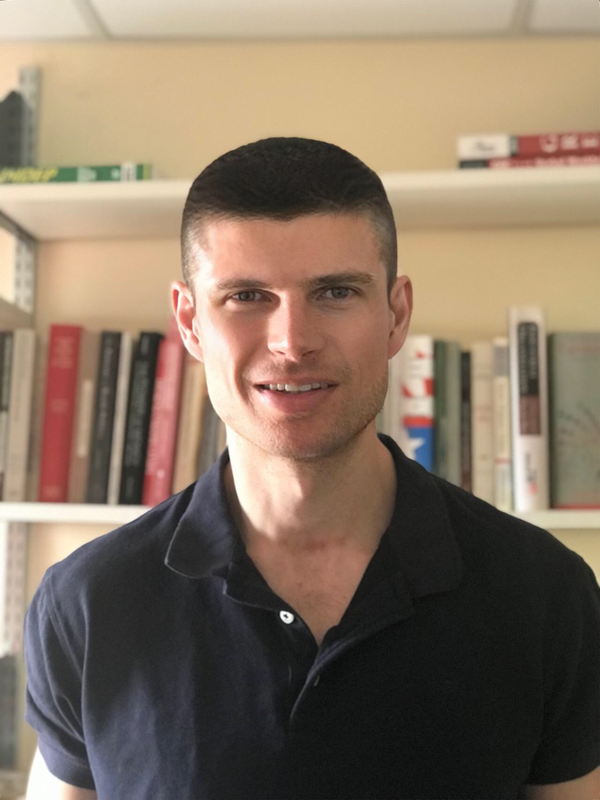 My research focuses on connecting insights from political behaviour to major research questions that arise in comparative politics. I am particularly interested in determining when democracies are successful, when governments represent citizens' preferences, and when citizens' preferences are influenced by political elites. I am also a data scientist. I was trained at the Inter-University Consortium for Political and Social Research (ICPSR) summer program, where I also previously worked as a teaching assistant. I am currently a postdoctoral researcher in the Department of Political Science at the University of California, Berkeley, where I am working with Gabriel Lenz. I have a PhD in political science from the Université de Montréal. My dissertation, "Parties and Nationalism: Assessing the Influence of Parties on Support for Regional Nationalism in Spain" was co-supervised by André Blais and Ignacio Lago (Universitat Pompeu Fabra). I defended it in November 2016. I was awarded the Pierre LeFrançois Award for Best Dissertation from the Department of Political Science at the Université de Montréal. My field exams were in comparative politics and political behaviour. My major research interests are comparative politics, political behaviour, European politics, public opinion, representation, elite influence, elections, political methodology, experimentation, and text analysis. I have a strong interest in quantitative methods. I attended four sessions of the Inter-university Consortium for Political and Social Research (ICPSR) summer program where I took courses on Advanced Regression, Maximum Likelihood Estimation, Bayesian Statistics, Scaling, Time Series, and more. I returned to ICPSR in summer 2016, where I worked as a teaching assistant for the Time Series Analysis I: Introduction and Time Series Analysis II: Advanced Topics workshops. In summer 2017, I worked as a teaching assistant for Regression Analysis II: Linear Models. Over the past few years, I have been teaching methods workshops, most of which are available online. Check out my Methods section.